Odor Control technology inhibits the growth of odor-causing bacteria. The sale, possession, transportation, and use of knives are subject to a wide variety of local, state, federal, and international laws. 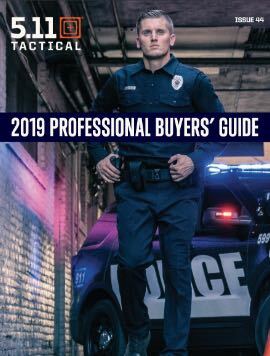 As a result, it is your responsibility to familiarize yourself and comply with all laws that might be applicable to your purchase, possession, transportation, use, or resale of our knives. To do so, we recommend that you contact your local law enforcement agencies. By placing your order with us, you are representing to us that you will comply with all applicable laws and that you are of legal age and, furthermore, you agree to hold us harmless from your failure to comply with these requirements. We do not and will not sell knives to minors. Please consult your product warranty for complete information regarding the scope of the warranties we provide with regard to our knives.